November has been weirdly warm lately, but old man winter is hiding in a back alley, just waiting to rob us of these temperatures soon. Think ahead and cop a winter coat, specifically, a toggle coat. Also known as a duffel coat, this classic outerwear piece is one item you definitely need to have in your wardrobe. Perfect for everyday wear, toggle coats can add some class to any look, or keep you just as fresh as you are. 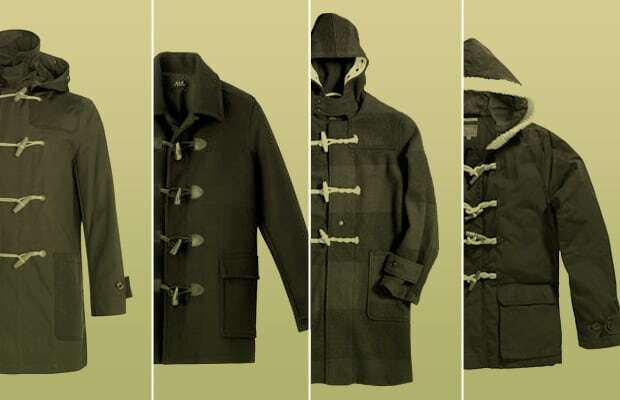 Click through our picks for the 10 Best Toggle Coats Available Now.